For over 100 years the H.M. Dignam Corporation Ltd. has been offering vacant land and country acreages for sale across Canada. View our listings to see the various properties we have for sale in Western Canada, Ontario and Atlantic Canada. 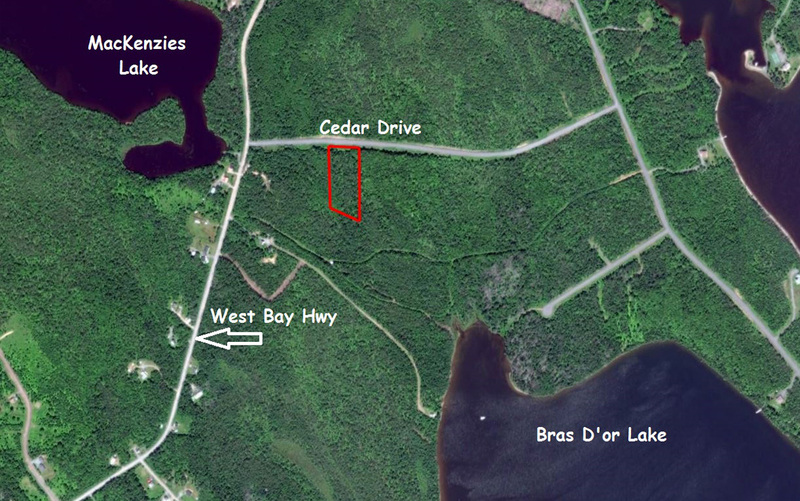 Lot 155, Plan 2005-50C, Cedar Drive, Cape George Estates, Richmond County, Cape Breton, Nova Scotia, 3.51 acres or 1.42 hectares. Located six miles north of the oceanside town of St. Peter’s, this fully treed parcel has two hundred and sixty feet of year round roadfrontage on the south side of Cedar Drive, Depth on the east and west averages six hundred feet providing a number of choices for future building. Topographically the land is covered in spruce with some birch and maple as well. Terrain is highest in the north with a very slight grade toward the rear boundary. Fully surveyed, cut lines are visible and posts are located in each corner. Power is conveniently located at West Bay Highway, two hundred yards east. That route leads directly to St. Peter’s where one will find a good range of supplies and services. 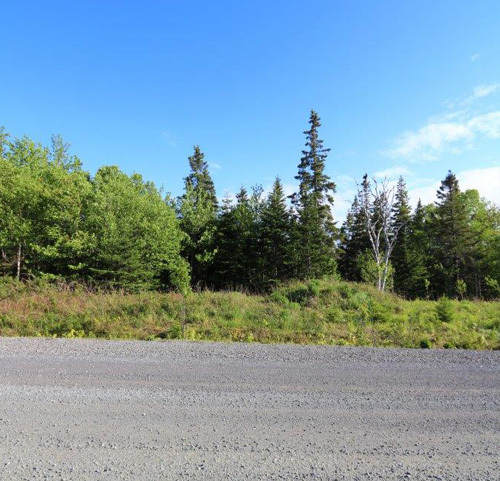 Currently assessed at over $20,000, this lot is situated in a high end subdivision and includes deeded water access to nearby Bras D’or Lake. Covenants are in place to protect one’s investment and a minimal annual fee helps keep the roads in excellent shape. With only a handful of homes in the area, one is sure to enjoy the solitude and scenic beauty of the surroundings. Price $13,330.00, Special Price until April 30, 2019, $11,330.00 ($2,000.00 April Discount) payable $2,930.00 deposit with order and fifty monthly payments of $168.00 each, and interest; or $10,197.00 (being 10% off) if paid $2,998.00 deposit with order and $7,199.00 within thirty days thereafter. It has now been over 100 years since John Sifton Dignam wandered into a public land auction on the front steps of Old City Hall in Toronto to acquire his first parcel of land. He subsequently sold the property and bought more - and that was how our company began. Who could have imagined that lots in North York (Toronto), which were then selling for 20 cents, would be worth what they are today! Today's prices have risen dramatically since 1916, but give some thought to what they will be in the year 2025 - and in the year 2030! Will you still be able to buy vacant land? And what will the price be then? Will it be double or triple what it is today? At that point in time the old Will Rogers saying may be more fact than humour: "Land - buy now, they ain't making any more of the stuff." After over 100 years as “the most respected name in country acreage”, Dignam Land is still unmatched by any other land company. Land is offered from coast-to-coast in Canada through a Monthly “Property List” and on our monthly updated website with our renowned “tell it like it is” descriptions. Maps, photos and descriptions are easily accessible. All properties are backed by Dignam’s guarantee of clear title and two year exchange privilege, which is truly unique. “In-house” financing allows our customers to enjoy their dream of a piece of Canada to call their own while they pay for it on terms that best suit their budget. 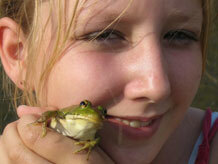 Our corporation has been offering a wide array of land for sale in Ontario since 1916. From large tracts of vacant land to smaller parcels bordering crown land. We have something to offer everyone. Please browse our latest properties to find the one for you. Our corporation has been offering a wide range of land for sale in British Columbia, Alberta, Saskatchewan, & Manitoba since 1916. Please browse our latest properties and contact our office should you have any questions. Our staff would be pleased to hear from you. With their warm maritime hospitality, its the local people that create such fond memories in Canada's Atlantic provinces. 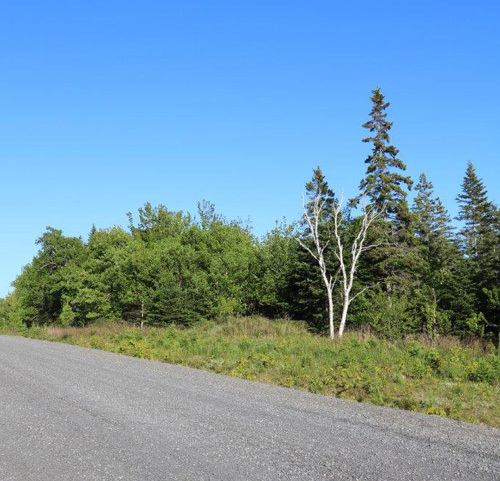 Our land for sale in Nova Scotia, New Brunswick, Prince Edward Island, & Newfoundland ranges from quiet country settings to lakefront and oceanfront lots along the coast and island lakes. All this comes with that great maritime hospitality. Our staff would be pleased to answer any questions you may have. Please phone us at 705-721-1515, toll free: 1-877-993-9991, or send an email with any questions or concerns.